Netflix really have been on a roll recently, releasing hit after hit, including the likes of The Sinner, Stranger Things and Dark. And they are showing no signs of stopping yet as their most addictive show yet is scoring 100 per cent on review aggregator site Rotten Tomatoes. 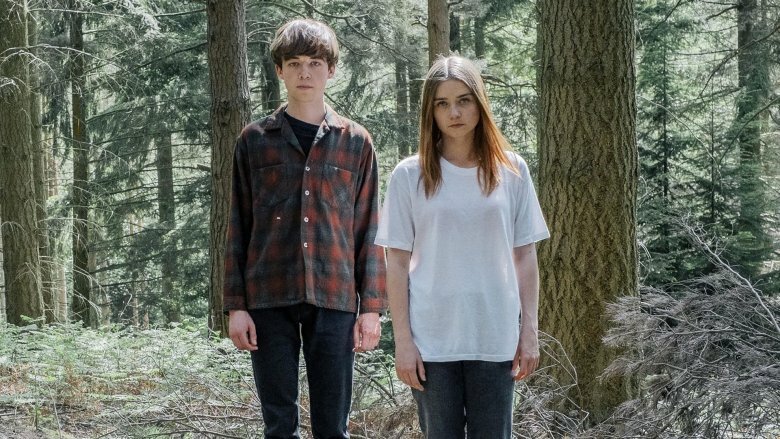 Originally premiering on Channel 4 here in the UK in October last year the hit television show The End of the F***ing World is now available to stream on Netflix across the world. 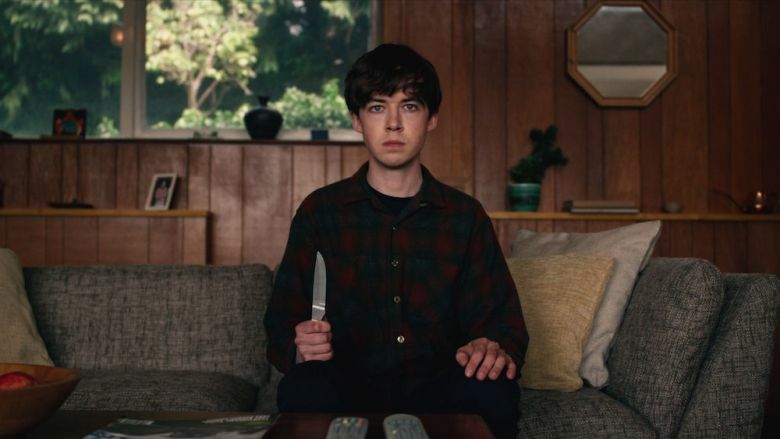 Based on the comic series of the same name, the black-comedy show follows the adventures of 17-year-old James (Alex Lawther) who believes he is a psychopath regularly killing animals as a hobby. Seeing James as a chance to escape from her rough life at home, his classmate Alyssa (Jessica Barden) runs away with him not knowing that he has decided to murder her. Things of course change though when the two embark on a road trip that is both wild and weird. 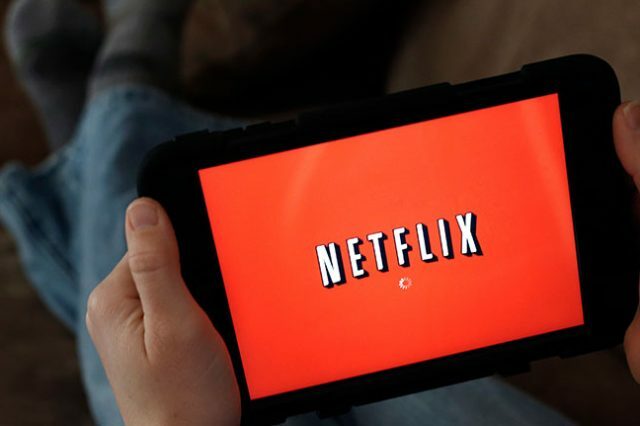 Since its release on Netflix the show has received widespread acclaim from both critics and audiences alike. Wow new show. Most engaging addictive original wild show in a long time. Crazy good. Two teens searching. Watch! Currently standing with a 100 per cent Fresh rating on Rotten Tomatoes, the show has yet to receive a negative review from a critic on the site. Written by Charlie Covell and directed by Jonathan Entwistle, The End of the F***ing World takes more unexpected narrative turns as it goes on, and that makes it worth watching, assuming you can muscle your way through the accompanying gloom and occasional gore. Both Alex Lawther and Jessica Barden have a capacity to go from deadpan to deeply agitated in an instant, and those shifts become more compelling the more you watch. The title tells us pretty clearly that this show won’t have a happy ending. But even in its tragic moments, there are still glimmers of loveliness in The End of the F***ing World. You just have to be patient, and watch closely, to fully see them. The End of the F***ing World is a near-perfect Netflix binge and, in all likelihood, an intolerable traditional television experience. It is worth sticking with (unless you’re utterly intolerant of animal abuse, which is a persistent theme). Even if you’re not immediately engrossed — and who knows, you very well could be — keep going to discover what’s got everyone talking. With only eight episodes at maximum length 22 minutes long, you could easily watch the show in an evening, so what are you waiting for – the end of the f***ing world? The End Of The F***ing World is available to stream everywhere on Netflix now.